Want us to review your band? 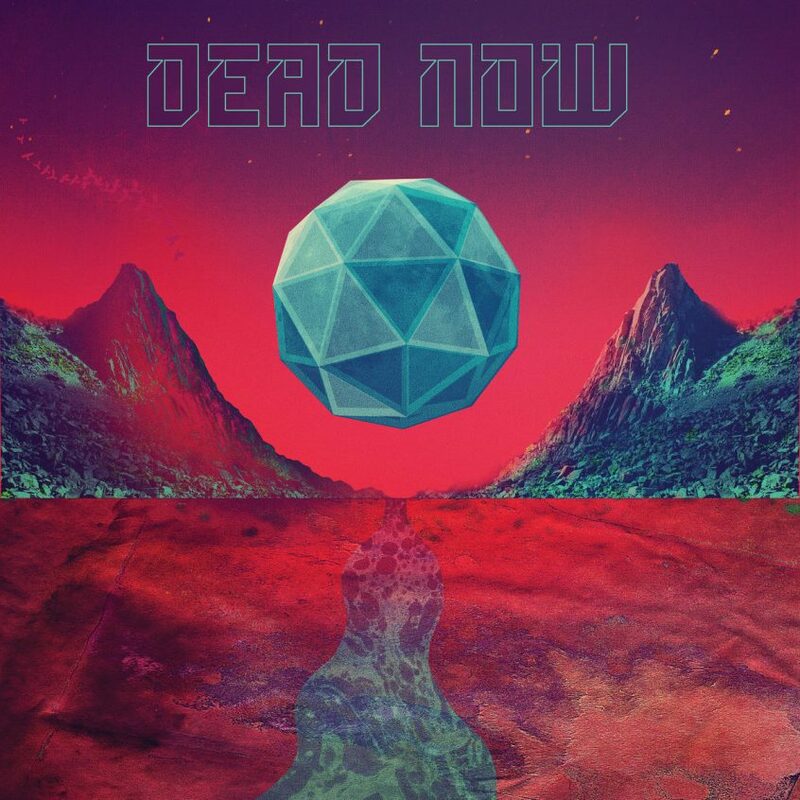 Have you been thinking “not enough riffs about this year.” May I introduce you to Dead Now and their absolute onslaught of churning, boiling noise? This Sheffield based pop-punk foursome have been lurking in the shadows for years now, producing some good songs on various records and playing lots of gigs in all kinds of dives.